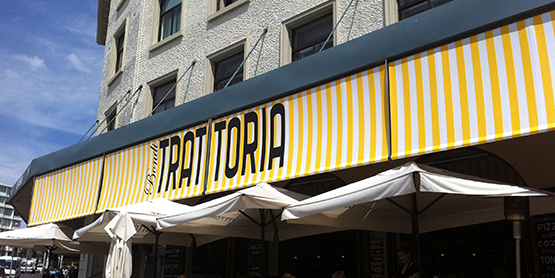 There are different types of awnings available, and it can be really confusing as to which type will be most beneficial to you, in respect of its utility and that includes the energy cost. 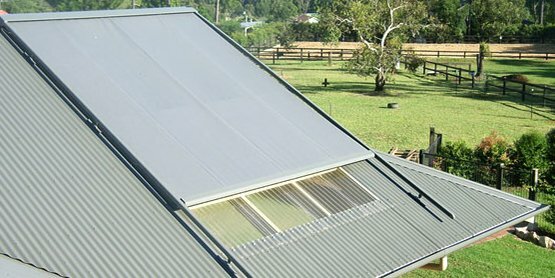 There are myriad ways that awnings can keep you cool during the summer months, and this also helps to enhance the beauty of your house. Awnings help keep your furniture inside from fading due to the scorching rays of the sun, additionally, they also keep interior home temperatures considerably cooler. 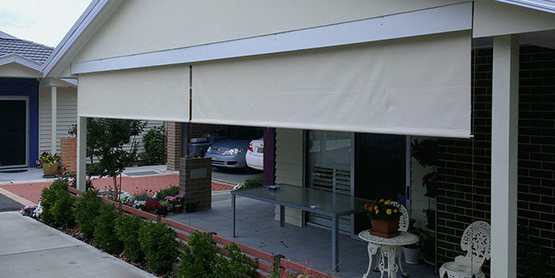 There are a number of benefits to putting awnings up around your house. As we discussed they save on energy cost and protects your plush interior furnishings from fading from the sun exposure. Retractable awnings Canberra have another upside to them. They can be easily raised on cooler days to let the sun in and then taken down again without getting all hassled by the fact that you will have to remove it. There are different kinds of shapes and styles in awnings and they can come in numerous patterns, colors, or sizes, so need to take time out in selecting the right model that best suits your exterior. Learn about the different types of awnings available and which one would suit your home the best. 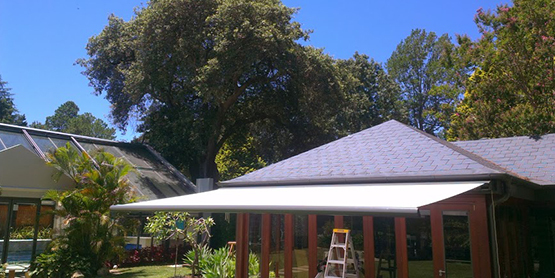 Stationary– The stationary awning also known as a canopy, is permanently installed on the home’s exterior. It’s really sturdy and stable. But the downside is that it can also collect snow and receive strong wind gusts. 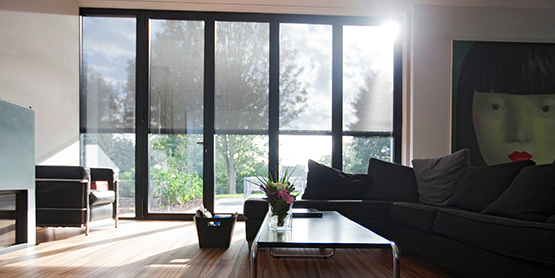 So, it is absolutely necessary to hire an expert for installation to ensure that it can bear the inclement weather. Portable: These are transportable awnings which are really convenient to use. They’re freestanding and can be easily moved from one location to another and they can be installed anywhere as per requirement. 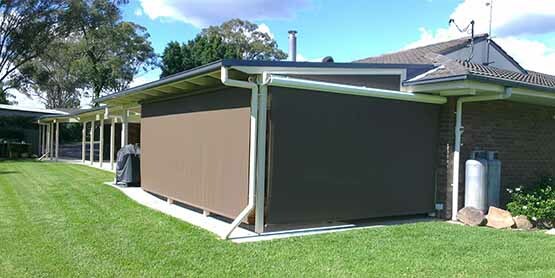 Retractable: This is probably one of the most popular models, as the folding arm awnings Canberra can be rolled or folded up when it is, not in use. Therefore they can provide the required sturdiness of a stationary unit without it being affected by inclement weather, so it can be rolled down when you get hit by the sudden bout of bad weather. Motorized: This kind of awnings uses a particular kind of electric mechanism to roll the canopy and can be easily operated with the help of a remote to keep you sheltered by a sudden downpour. Additionally, they also have sensors that can monitor the weather, activate the unit when the weather is pleasant and retract it when it becomes too windy. You may be required to hire an electrician for installation, but always ensure that the unit has an automatic override so if the motor breaks down you can still use it by hand cranking it. A stationary awning of a house will cost around $300 to $ 700, depending on the size of the awning. This also includes the frame and retracting mechanism. Additionally, it also included the assembly hardware and installation brackets. A non-retractable metal awning, on the other hand, could cost around $500 to $800, depending on the metal you choose to use. You can also save your money by applying the mildew-resistant treatment, as for the cleaning you will have to cough up $40 to remove the discoloration. A motorized retractable is slightly more expensive and an awning for a patio can cost $2,500 to $3,500. Side curtains can be fetched between $100 and $300 a set. 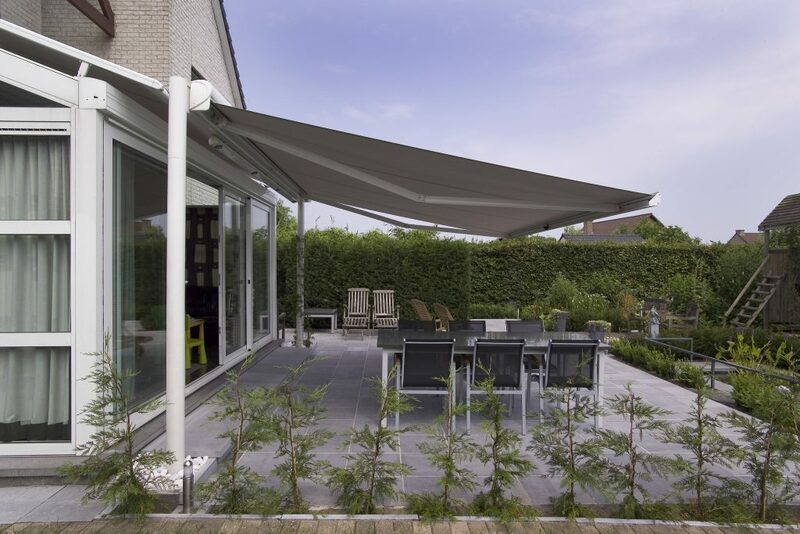 So, here is your chance to avail of an awning of your choice and enjoy its varied benefits.